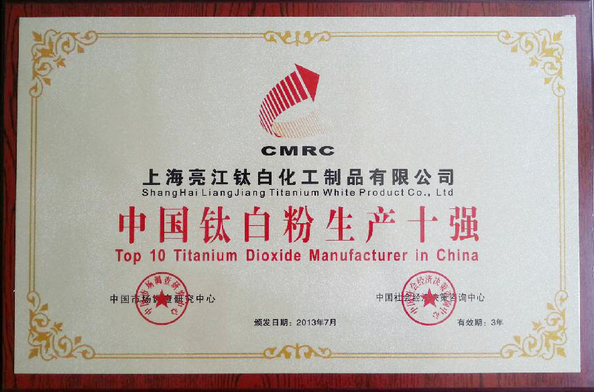 Rutile Titanium R616:25kg per plastic & paper compound bag;Pallet:40 bags per pallet (PE filmed);1x20' FCL:20 mt with pallets; 22 mt without pallets Marks:Customization available. 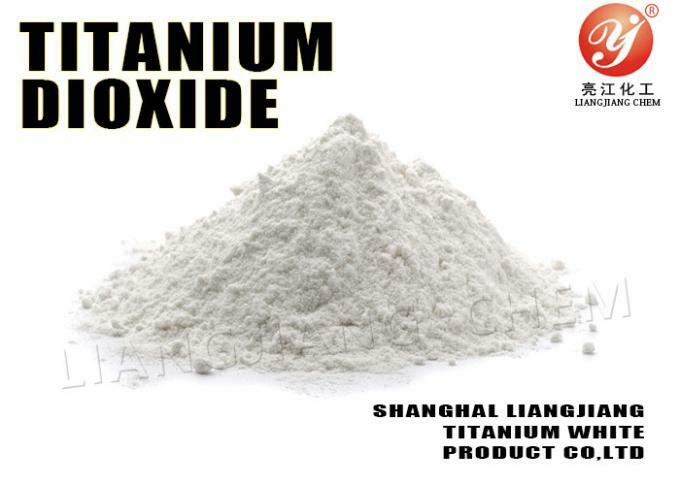 Liangjiang brand-Rutile titanium dioxide pigment R616 is coated with zirconia and alumina in an inorganicmanner and modified with special organic finishing agent on the surface. With advantages of preferred blue color, good dispersibility, low oil absorption, excellent compatibility and outstanding rheological property under processing, the pigment is particularly applicable to plastic processing. It exhibits outstanding covering power and brightness and is useful to retain the mechanical properties of the finished plastic products. It can be widely used in polyolefin, PVC, ABS, PS, section bar, plate and tube as well as color paste and oil paint. 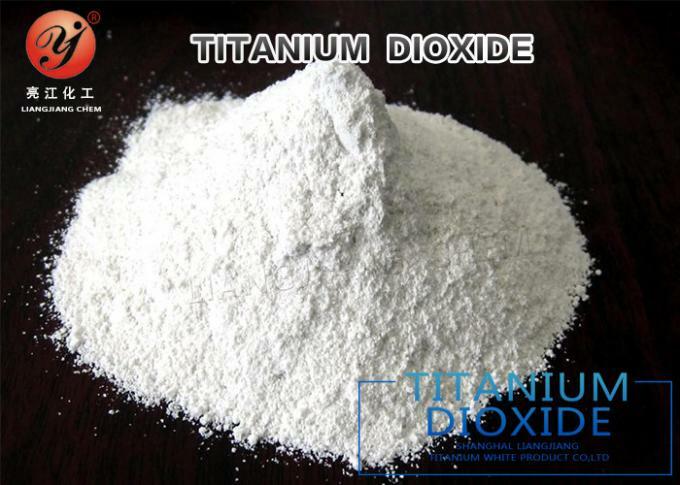 R616 is Rutile TiO2 pigment which is organic surface treated with inorganic Al surface coating, has good glossiness, good tinting strength, strong hiding power, and resist to atomize. Besides, it also is easy to disperse in plastic and rubber. can improve the heat resistance of plastic products, light fastness, weather resistance, make the plastic products to improve the physical and chemical performance.The strong mechanical strength can extend their life! 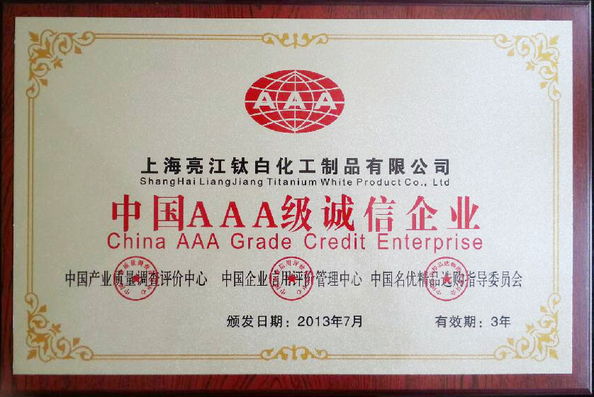 The effect of titanium pigment in the plastics industry mainly has two aspects, one is used as the basic white pigment, provide cover (white color); the second is to block uv light, used as uv screen disadvantages agent, used for outdoor plastic products to provide a good weatherability. For the Common plastic,it does not require the weatherability, focuses More on the paint performance requirements. 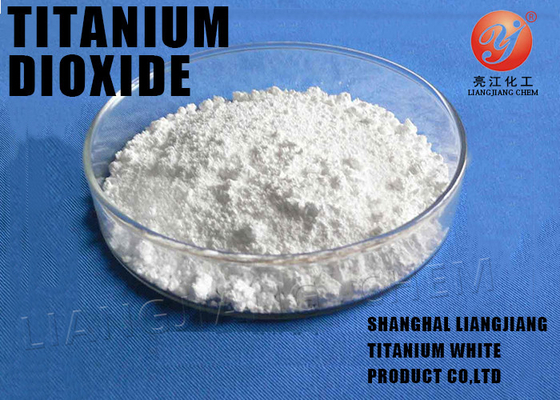 Due to the characteristics of palstic products, When choosing different, should be taken into account in accordance with the technical requirements of plastic products, mainly to choose anatase or rutile, not same as the coatings, inks, paints. 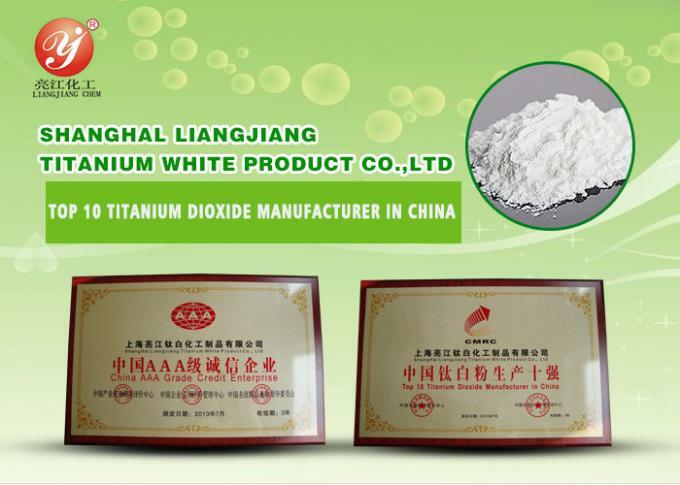 Using different experiments we have managed to use TiO2 pigments in plastic industry for years. They have high refractive index and scattering power in the visible region of the spectrum and impart whiteness and opacity in plastics. When incorporated into plastics, they can provide high durability and increase quality of products. This pigment prevents weathering and had special use in PVS profiles. Rutile pigments used in polycarbonate minimizes the special composition of the polymer in polycarbonate which easily gets wet and decomposes. Using this pigment will meet all customers’ demands regarding optical properties or color grade.